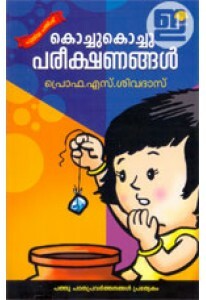 Children’s novel by Prof S Sivadas. 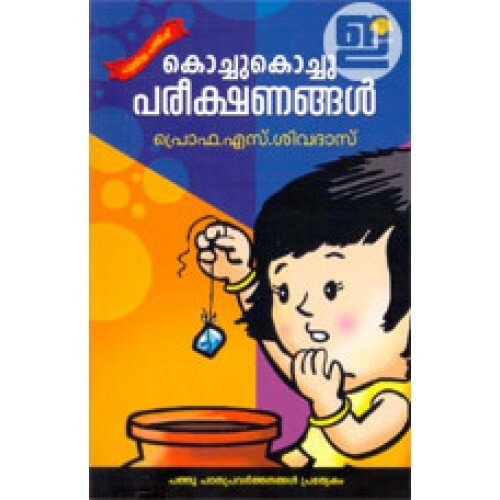 'Kochu Kochu Pareekshanangal' is an interesting story which narrates the evolution of a studious young girl into a scientist. The story also unfolds the mystery of science effortlessly. 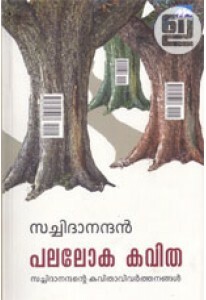 This edition also has a collection of vibrant photographs and illustrations.